Welcome – this is episode 207, I’m your host Annemarie Cross – the podcasting queen. Joining me today is Tariku Bogale. 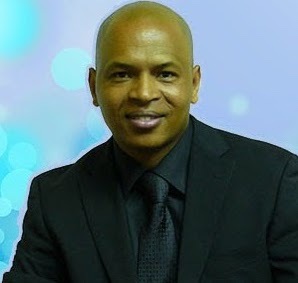 He was raised in Ethiopia as one of 13 siblings and worked his way out of poverty to fund his own education, to become the CEO of numerous companies in such diverse fields as Travel and Tourism, Retail, Real Estate, Finance, Technology, Media and Commercial Film making across Africa, Europe, and the United States. 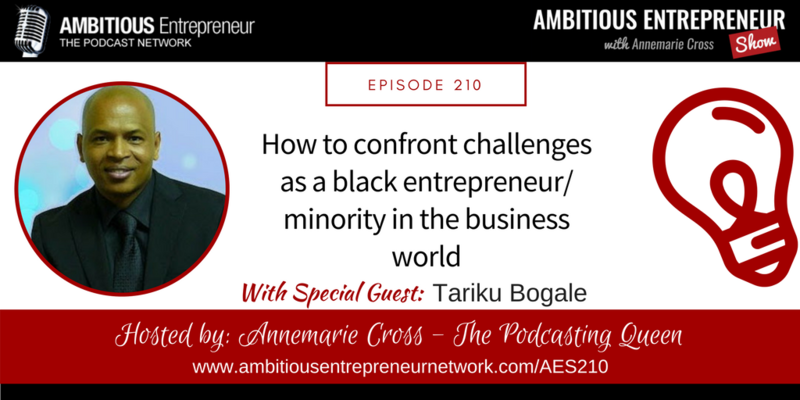 How to confront challenges as a black entrepreneur/minority in the business world and do business in foreign countries. How to successfully transition between various fields of business. I was raised in Ethiopia as one of 13 siblings and worked my way out of poverty to funding my own education and becoming the CEO of numerous companies in such diverse fields as Travel and Tourism, Retail, Real Estate, Finance, Technology, Media and Commercial Filmmaking across Africa, Europe, and the United States.